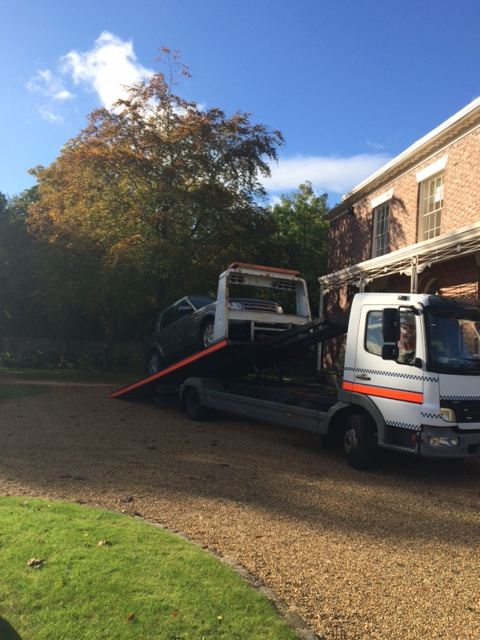 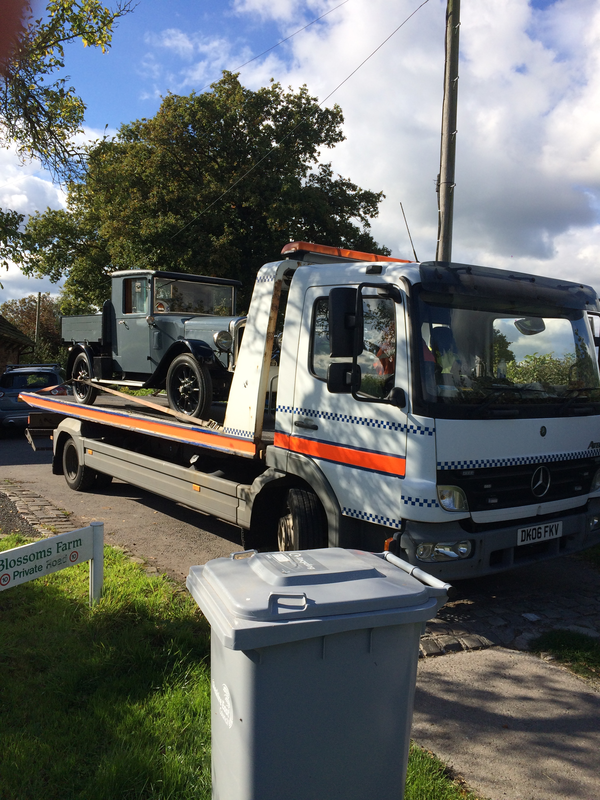 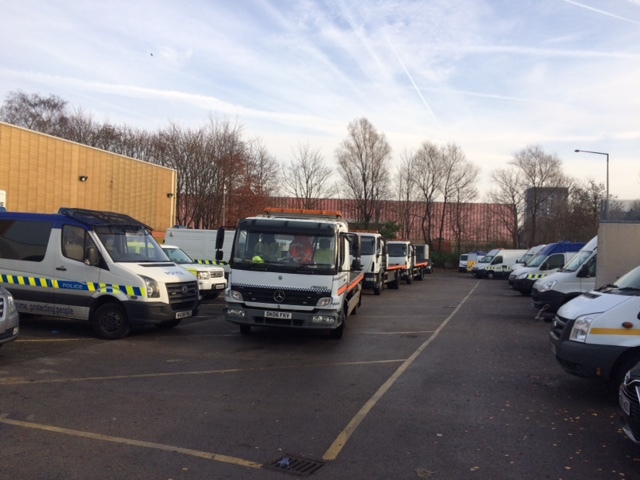 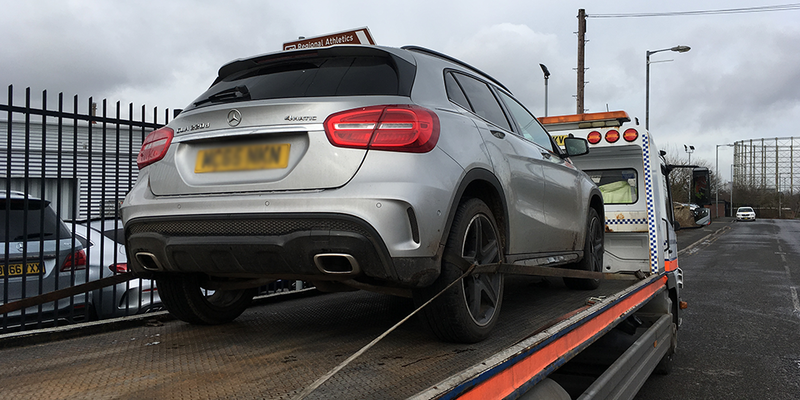 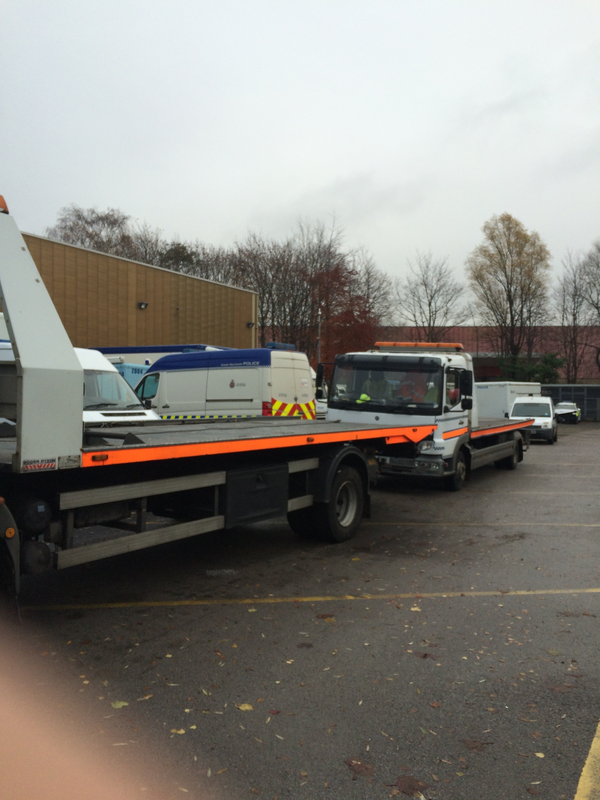 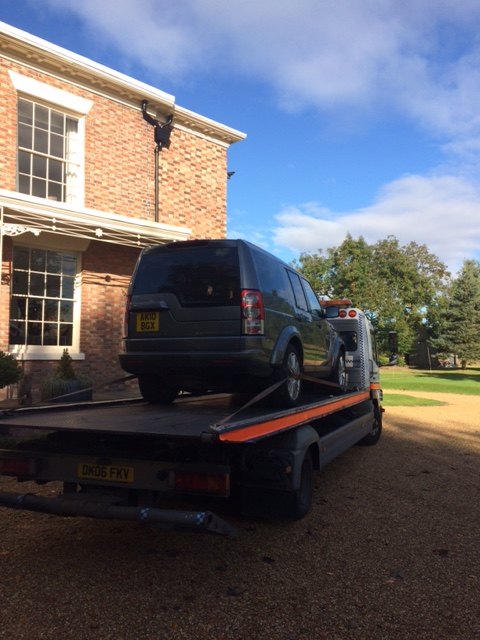 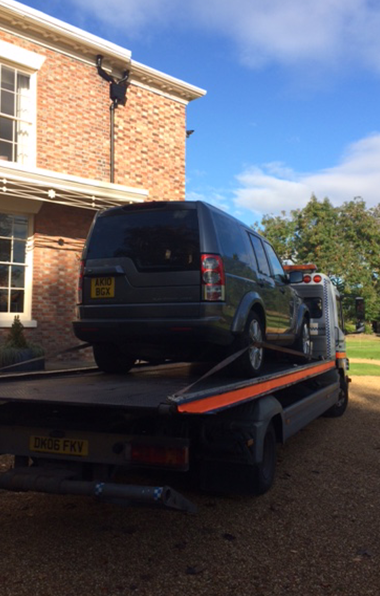 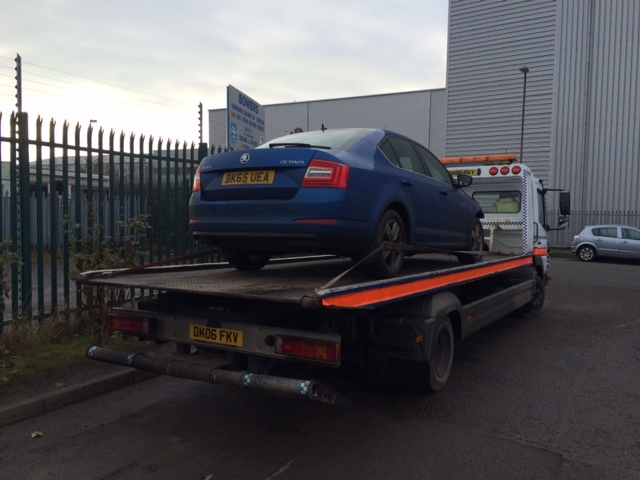 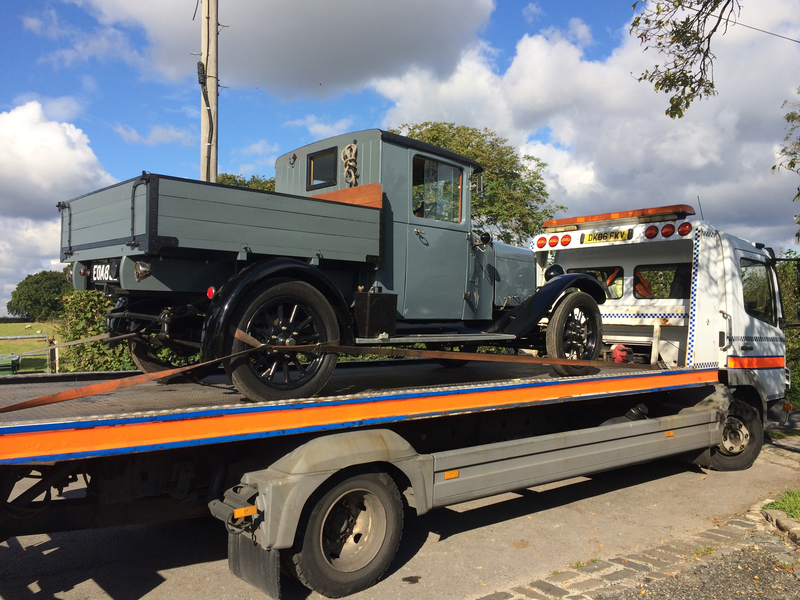 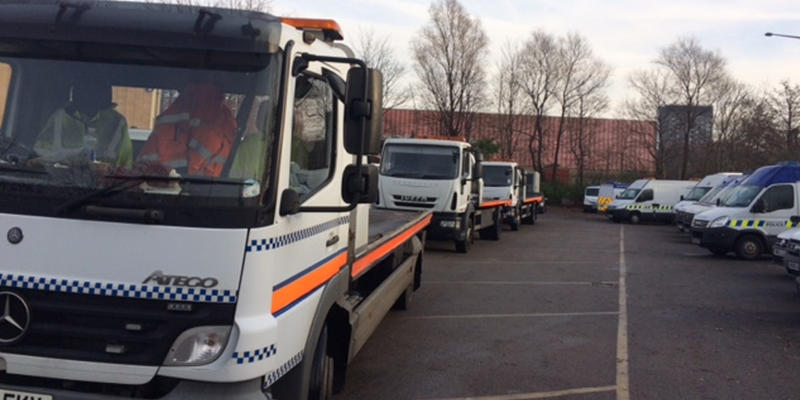 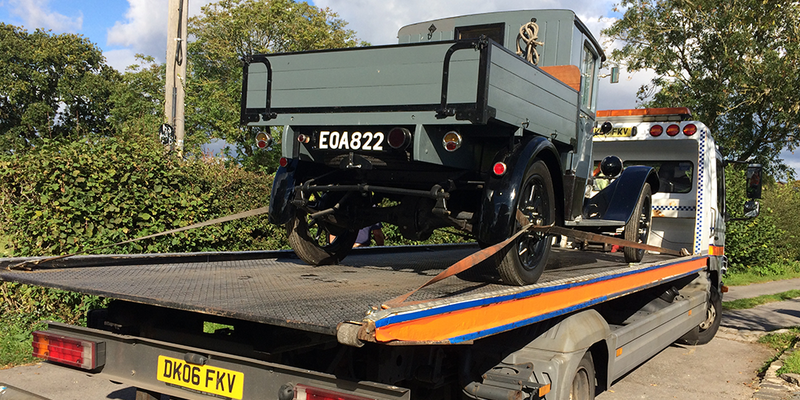 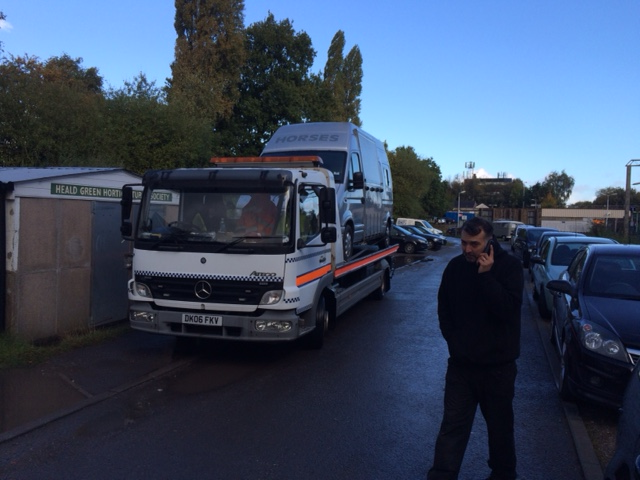 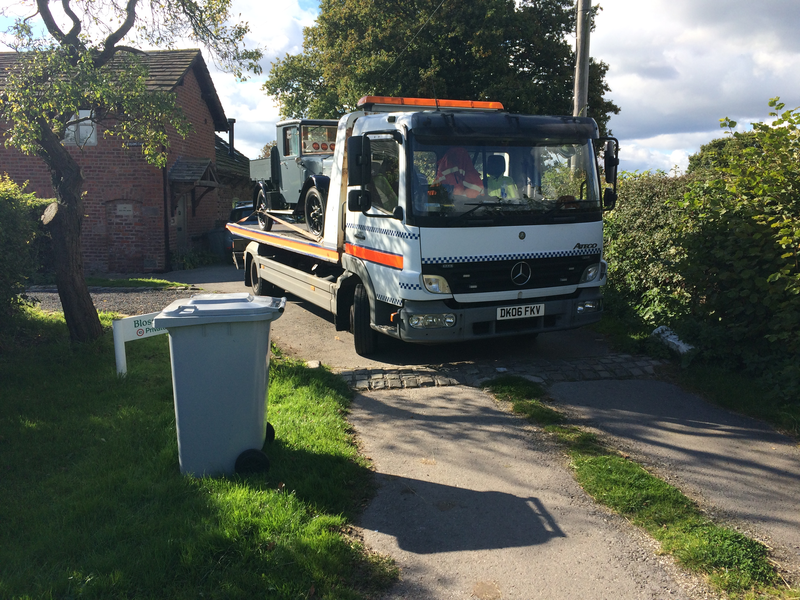 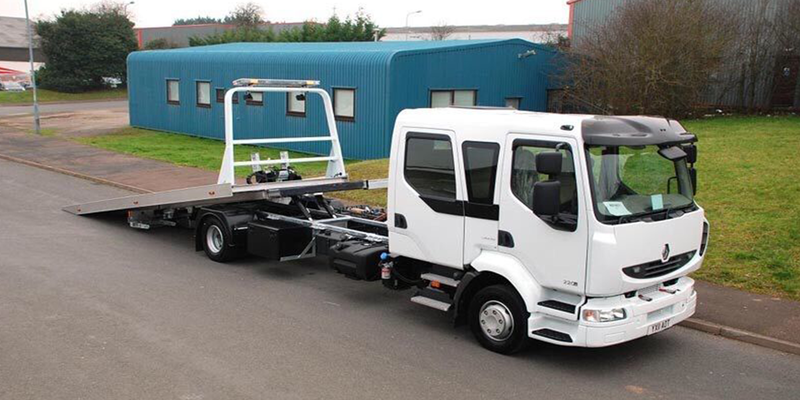 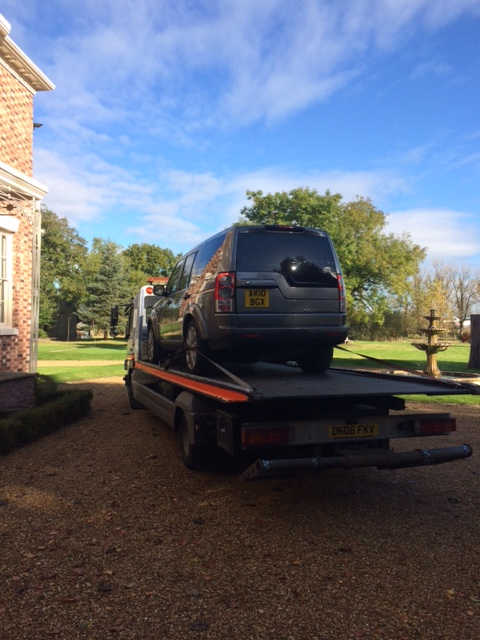 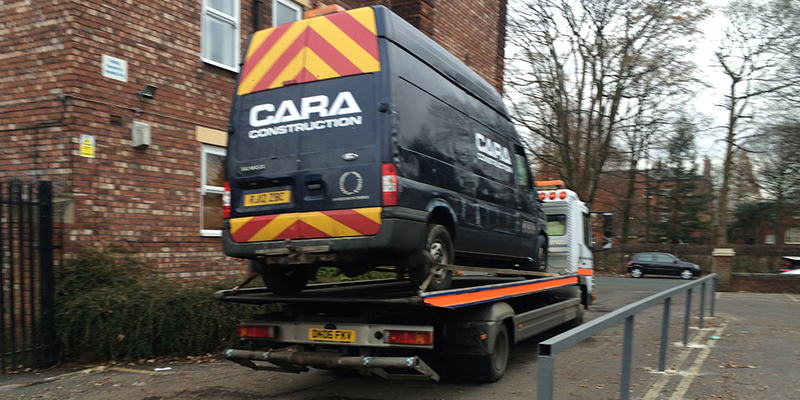 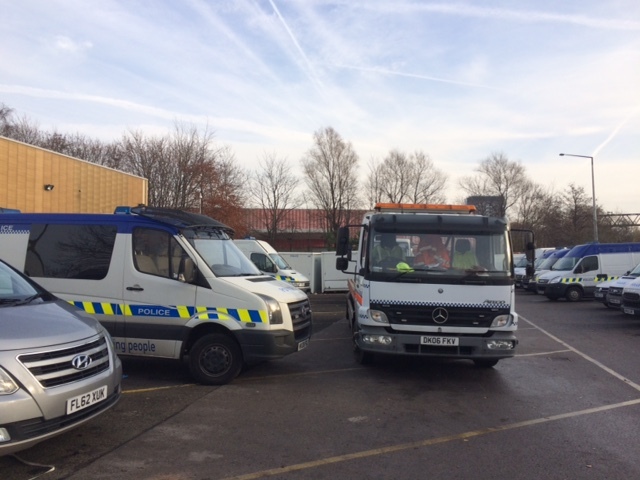 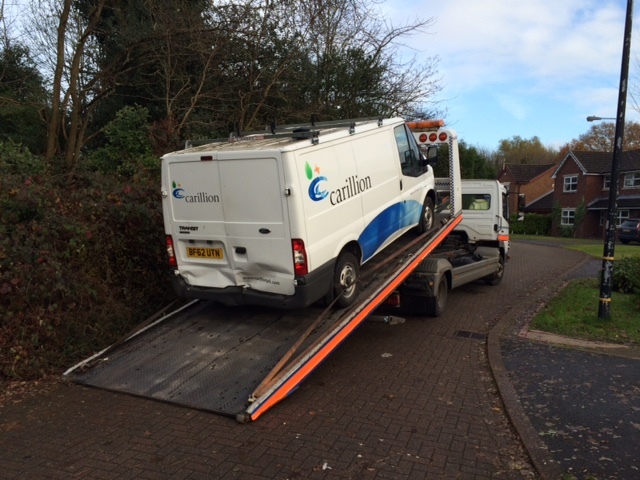 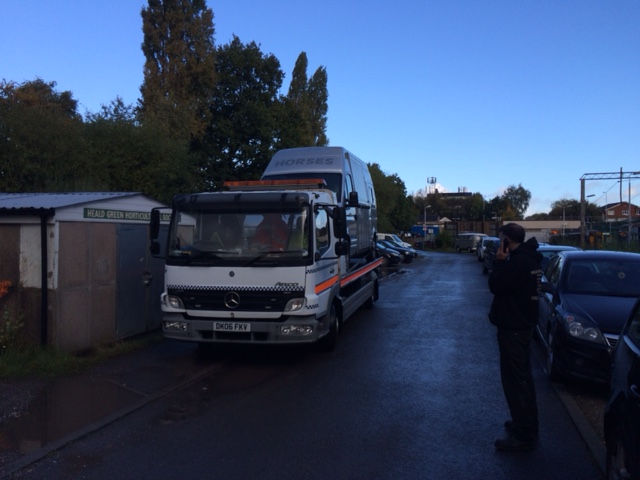 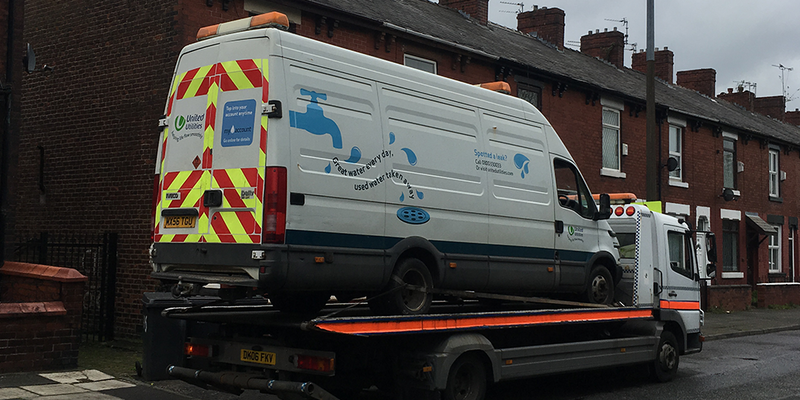 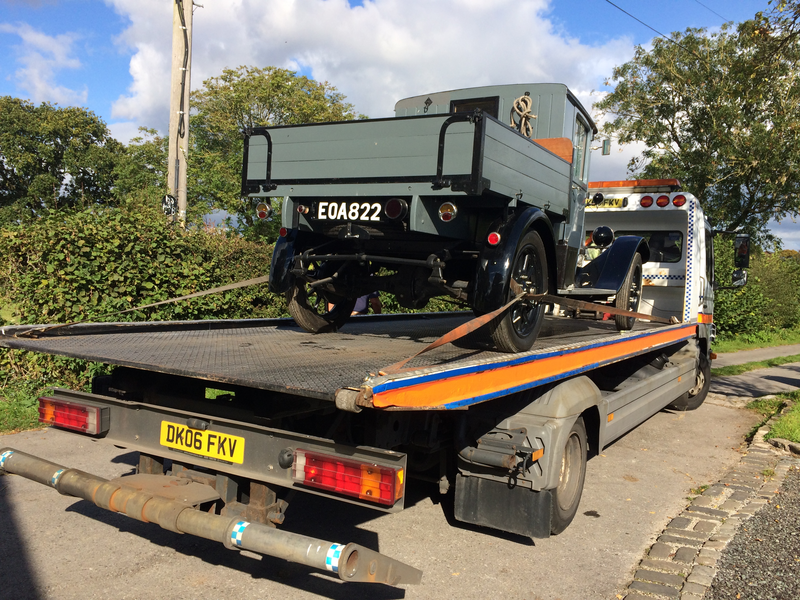 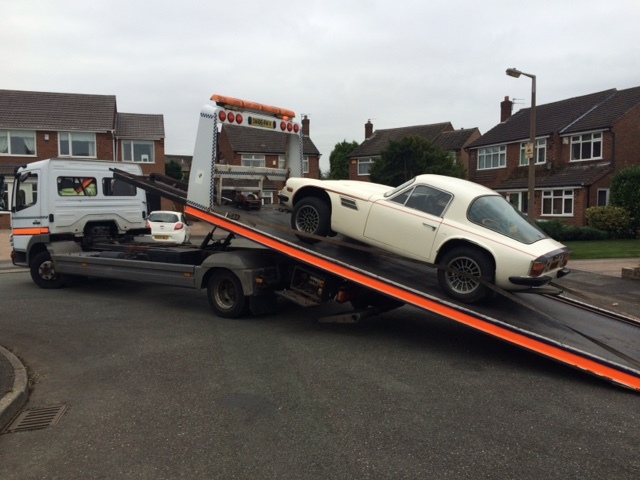 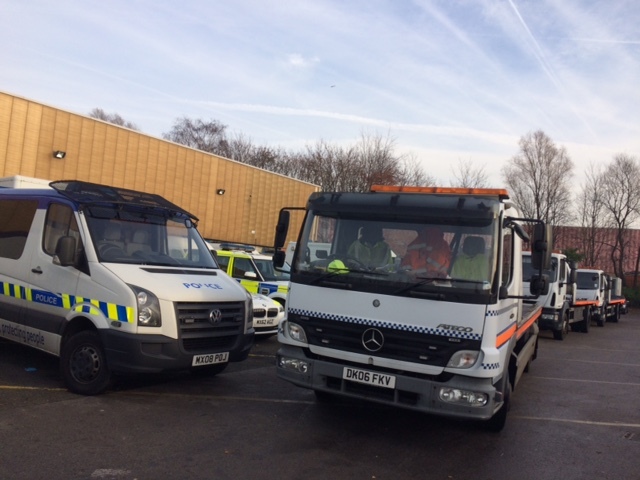 At Cheadle 24 Hour Recovery, we offer a wide range of vehicle recovery services in the Greater Manchester area. 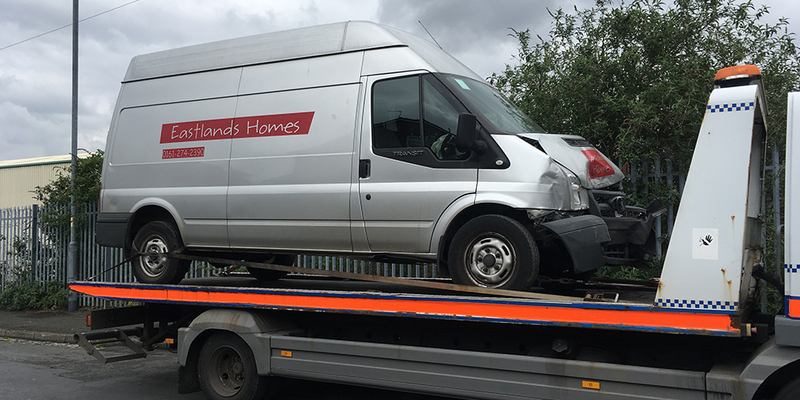 We are available 24 hours a day, 7 days a week, so you can rest assured that we will be here to help whenever you need us. 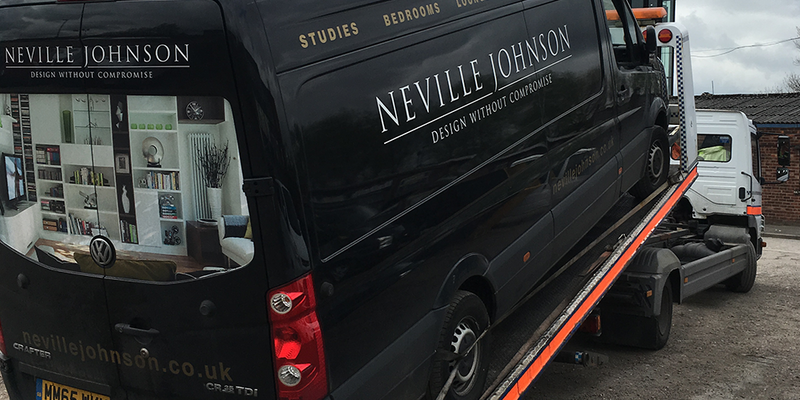 Contact us today to find out more about the services we offer or to enquire about our highly competitive rates.